Tuesday Tidbits And READ A BOOK! Today, Harlequin is celebrating all things bookish. Readers unite! Grab a book, your favorite beverage and find time to read! I took a few blogging days off. I didn’t have much to say because…whining. 😆 Deadlines. Writer’s block. Runaway Muse. Oh my! I’m tempted to take off today and follow my own advice but I need some new words on the next project–an anthology of dystopian tales with the proceeds going to a police charity. I’m doing at least one short story for it and maybe two if time works right. BLOOD & FIRE (written in Paige Tyler’s Dallas Fire & Rescue Kindle World) is at the editor’s. I expect to get REDEEMED BY THE COWGIRL back next week for final line edits. RDR#6 is in NYC on my HQ editor’s computer. Only is working on the next Kindle World cover, RESCUE MOON (Susan Stoker’s Special Forces: Operation Alpha Kindle World). But enough of that! Those are reading possibilities for y’all in the future. 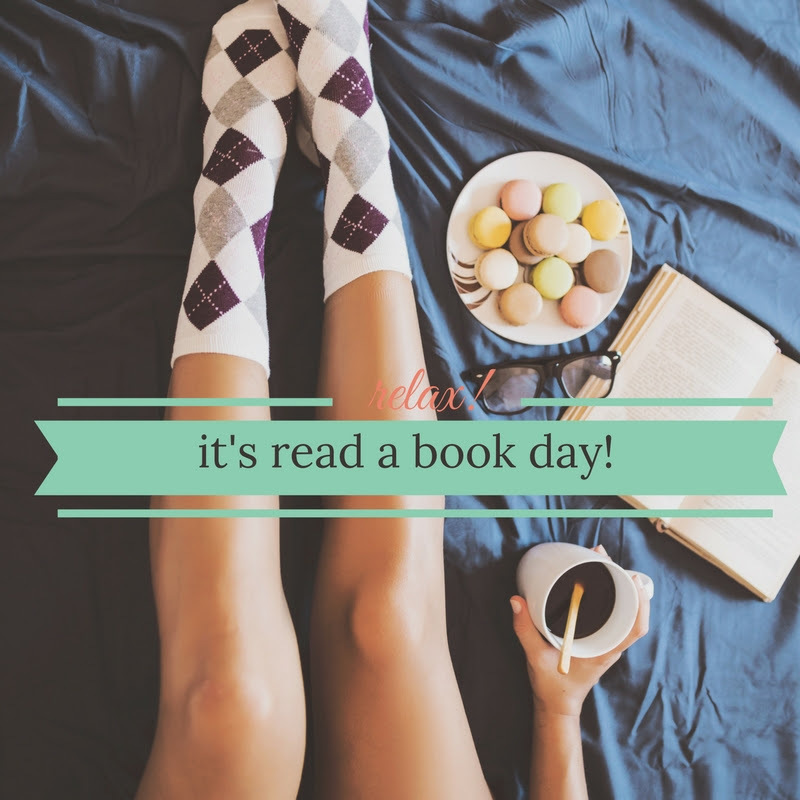 Today is READ A BOOK DAY! I have so many on my Kindle to choose from. I’m finishing up Rebecca Zanneti’s SHADOW FALLING (from her Scorpius Syndrome series) and then I’m jumping into JD Robb’s APPRENTICE IN DEATH. What are you reading? This entry was posted in Books, Writing Life and tagged #ReadABookDay, Amazon Kindle, books, Harlequin, reading, Tuesday Tidbits, writing. Bookmark the permalink.